Wednesday marked the first day I was able to shoot in my new studio location. The Veteran's Terrace in Burlington, WI. What a delight to work with the Krolow family and specifically to shoot John Krolow's senior photos. 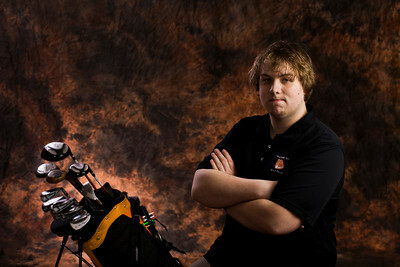 Here is a sampling of his images.View all of John Krolow's senior portraits here.